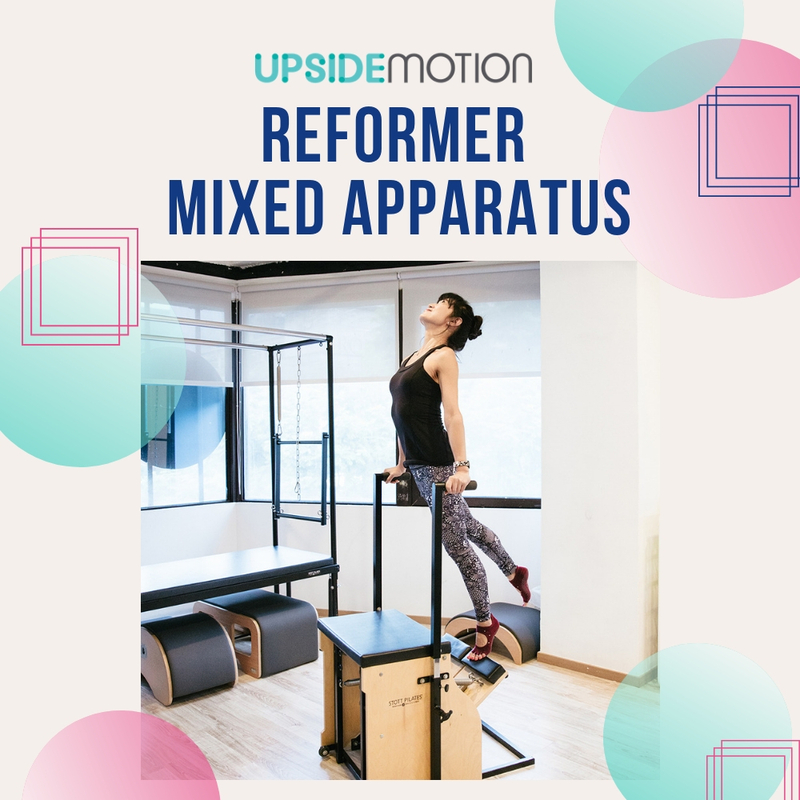 Whether you’re overcoming physical vulnerability or sculpting your dream body, the Reformer is the go-to superprop we all need. 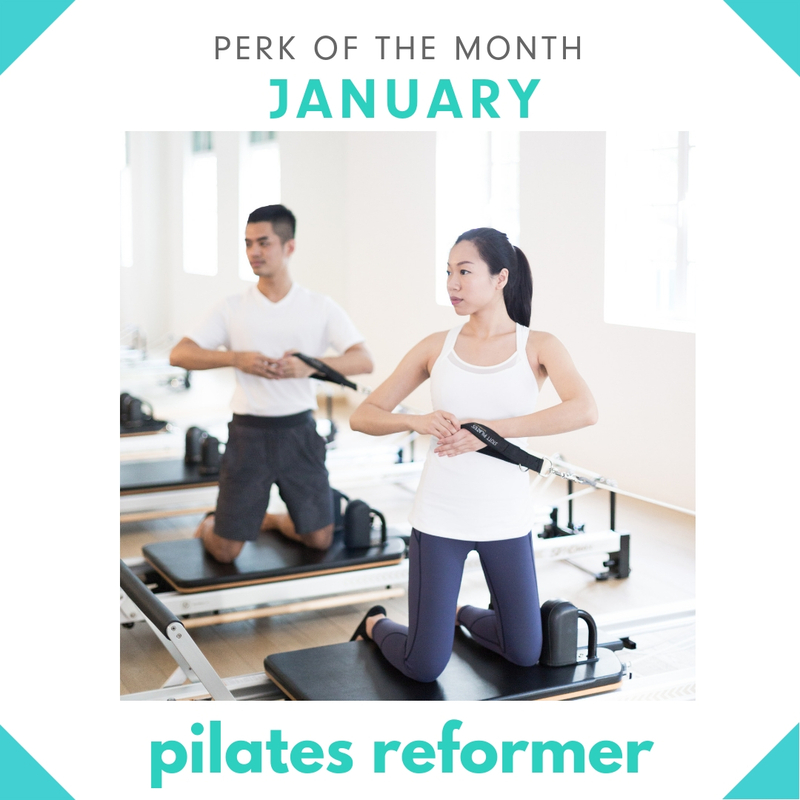 Starting January, you can redeem a Pilates Reformer class with 600 Upsider Points! Rock the class away with some Holiday tunes, dress fabulous and strike your best poses with our pretty Christmas tree. Santas and reindeer gotta feel the burn too! Sign-up now before slots fill up. Gifting Yourself Upside Motion Grip Socks With 250 Upsider Points! Give the gift of health to yourself this holiday season and complete 19 classes before 2019 ends. 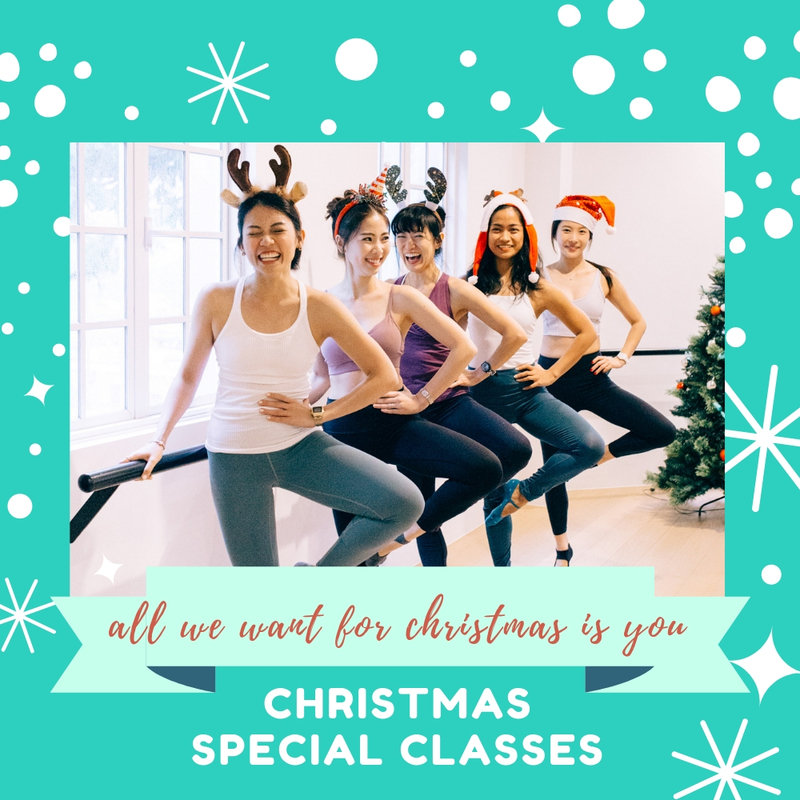 Mingle and jingle together any of our group classes from 24 November to 24 December 2018. 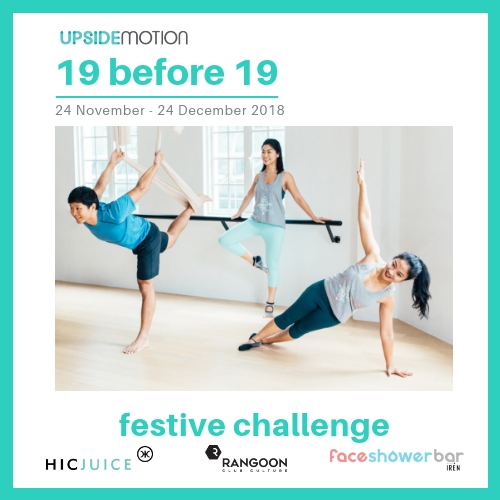 Win our class passes, merch, and lovely gifts from our partners from HIC, Rangoon Club Culture & Face Shower Bar by IREN. Craving an upbeat dose of cardio while benefiting from the principles of Pilates? 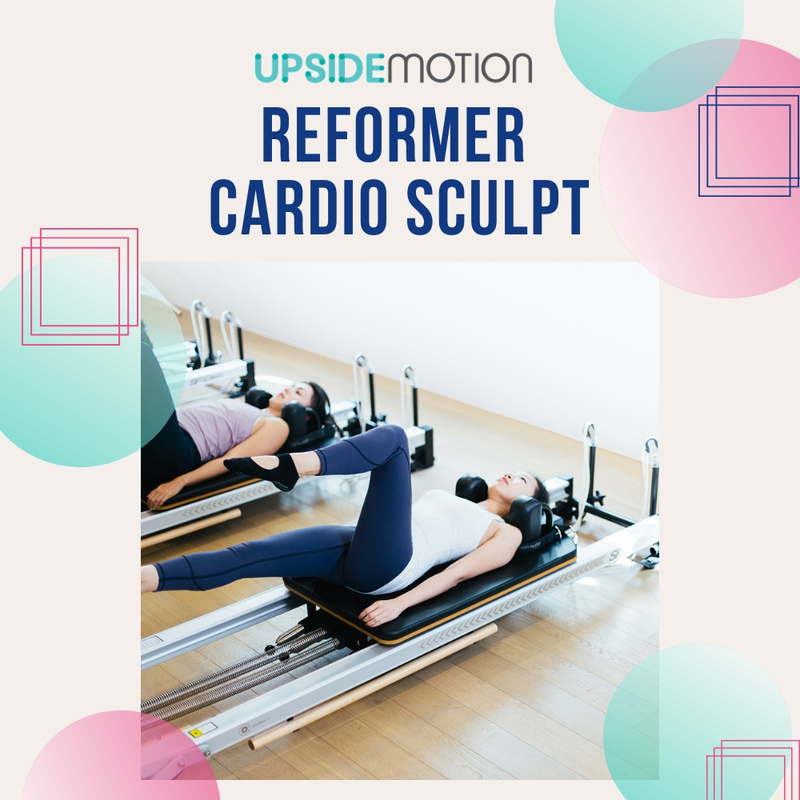 We've got you covered with our new Pilates Reformer Cardio Sculpt class, coming to you this November.. 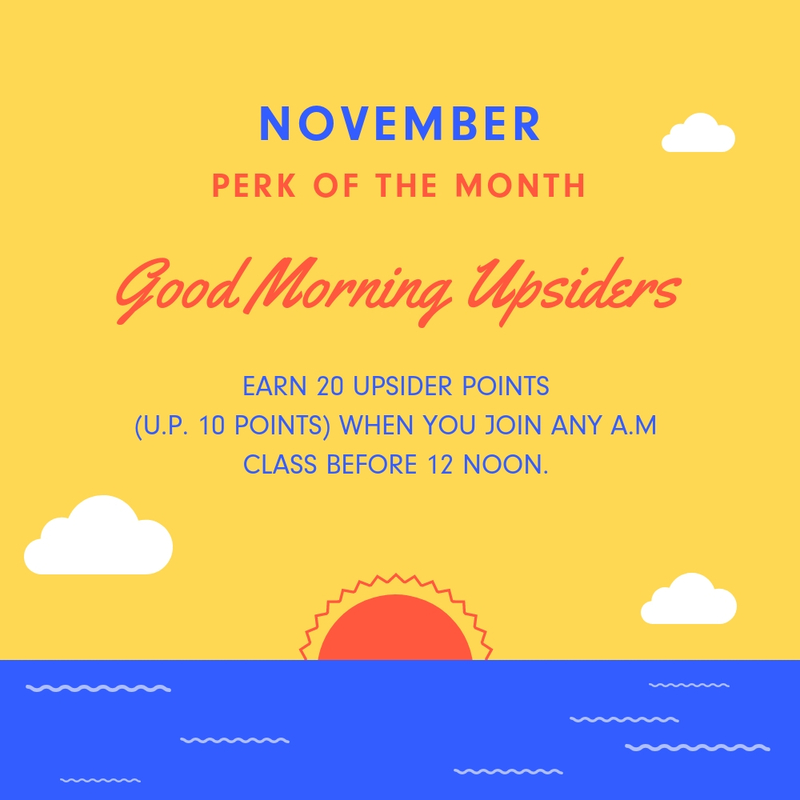 Earn 20 Upsider Points (U.P. 10 Points) when you attend any morning class before 12 Noon in the month of November! Ever wished you can get a fine glass of wine after Barre class? Even better, share it with the same people who have just sweated it out with you? And how about we pair it with some sumptuous cheese too? 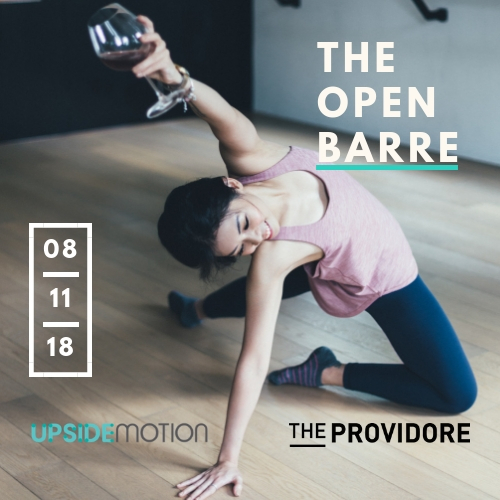 If this is too good to be true, then set aside your doubts because we are bringing you The Open Barre this November! 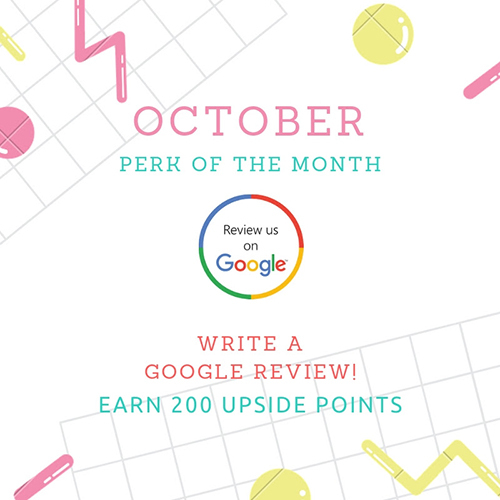 Earn +200 Points when you share with us about your experience on GOOGLE - at any locations of your choice!